Wait, what? I have to bring the Steam Link with me? Why can’t it just stream to the laptop? Or does this also mean Steam Link apps? It’s a big change from the current Steam Link app, which used to only let users stream games within their own homes. 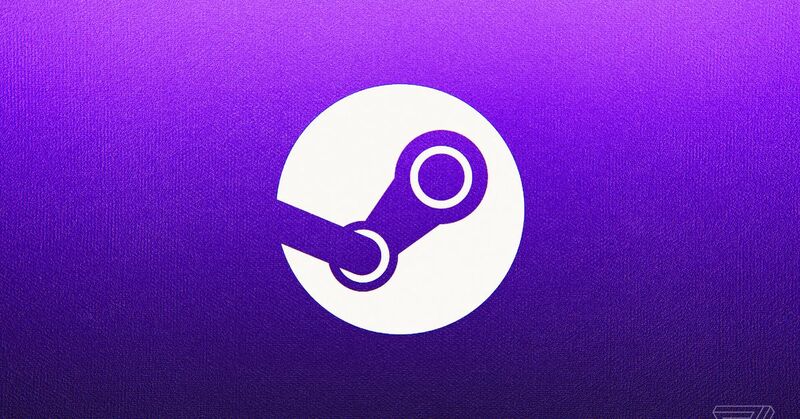 This new expansion makes Steam Link a far more powerful feature — combined with the Android app (sadly, the iOS app is still being blocked by Apple), Steam Link Anywhere in theory will let users stream games from their PC to play anywhere they have internet service. So now it works outside the house like PlayStation’s RemotePlay. I wouldn’t consider that much of a competitor to Project Stream. Yeah, I was briefly intrigued, thinking this would let me play high-end PC-only games that are on Steam using Steam on my MacBook laptop. Doesn’t sound like that, so I’m not seeing any real use for this. Try Parsec for that. It’s very good. Can you lease time on your PC to other people so they can play/stream over the Internet? Isn’t this basically the same as Parsec? Parsec does allow users to connect to each other’s PCs as well though, which opens up all kinds of local multiplayer options. I still need to try their in-browser streaming and mobile app. You can also hire servers and hardware to install what you want and stream from them but I doubt I’ll explore that. 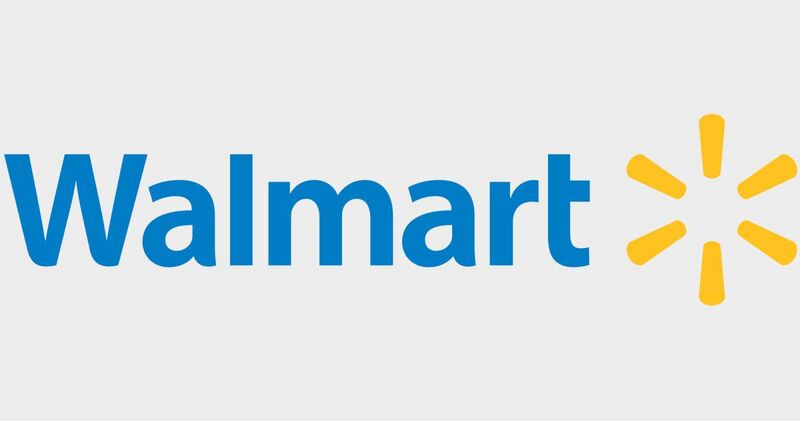 Speaking of streaming wars, Wal-Mart is exploring the idea of putting all that abandoned work on a new video streaming service into a game streaming service.